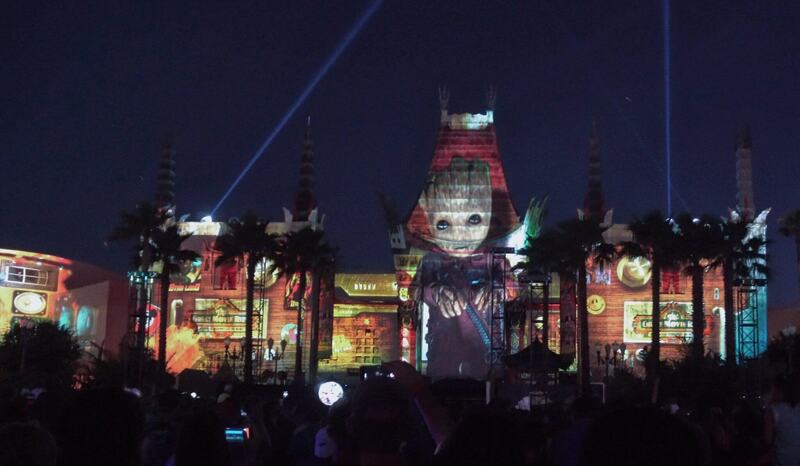 This nighttime projection show plays on the Chinese Theater at Disney’s Hollywood Studios. The show celebrates live action Disney Films and the magic of Hollywood. It had a surprise debut on May 26th, 2017 right before the Star Wars fireworks that night.